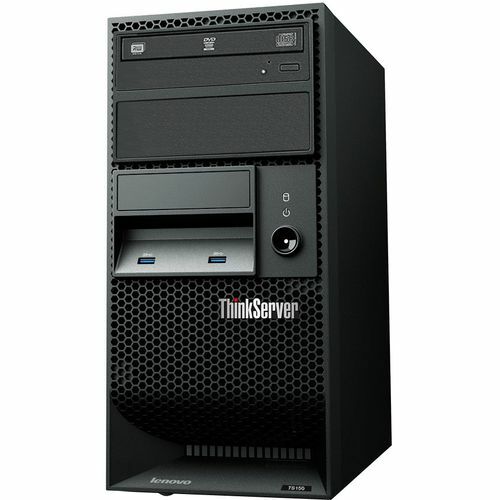 ThinkServer TS150 Tower Server Price List Delhi, Nehru Place, India Server Dealer Distributor reseller importer shop buy online vendor Intel Xeon E3-1225 v6. 3.3GHz 1×8 GB 1x 2TB Enterprise SATA 3.5″SATA. RAID 0,1,5,10 (RAID 121i) Intel AMT 3 Years Onsite warranty international redeemable everywhere any countries.